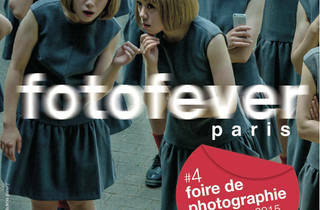 Bringing together professional photo galleries, artists and amateur collectors in central Paris. 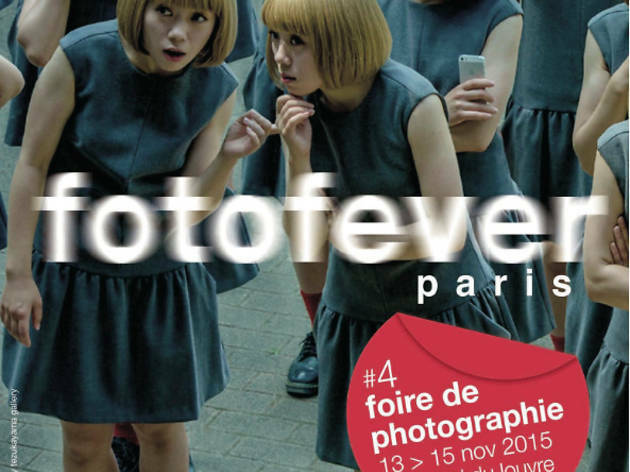 Fotofever Paris (13-15 November 2015) aims to provide an accessible platform for amateur collectors to buy professional works. Photographers from a hundred or so international galleries will display their works at the Carrousel du Louvre, and prospective buyers should be able to come away with a decent selection of photos for less than €1000. Among the visiting galleries will be Japan’s Emon Photo Gallery, Zen Photo Gallery and Tezukayama Gallery, plus one of the most important private Russian collections from the Lumière Brothers Gallery. France is also represented in Montpellier’s Galerie Annie Gabrielli and Paris’s Maëlle Galerie and the Galerie Intervalle. Fotofever also aims to promote the next big things in the photography world, with pieces by various specially selected, newly graduated photographers. An annual ‘Fotoprize’ is awarded to the most impressive collection on display. Last year, this award went to Juliette-Andréa Elie’s ‘Fading Landscapes’, whose tracing paper printing, spectral figures and bewitching landscapes have since brought her great critical acclaim.